Hurricane Portable Cast Iron Stove Stoves. 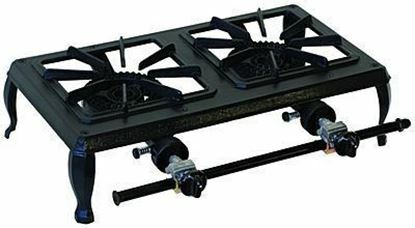 Hurricane single burner economy cast iron stove. 15,000 BTU. 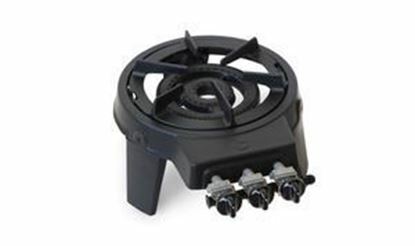 Hurricane portable cast iron stoves and burners. 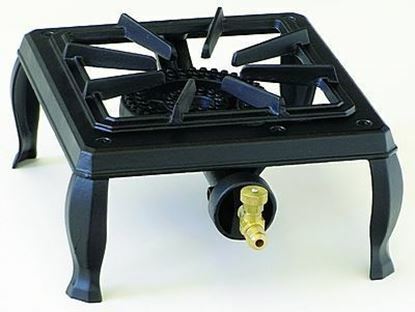 Natural Gas and Propane stoves. 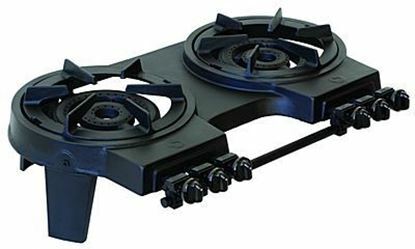 Quality heavy duty and economy cast iron stoves in propane or natural gas.